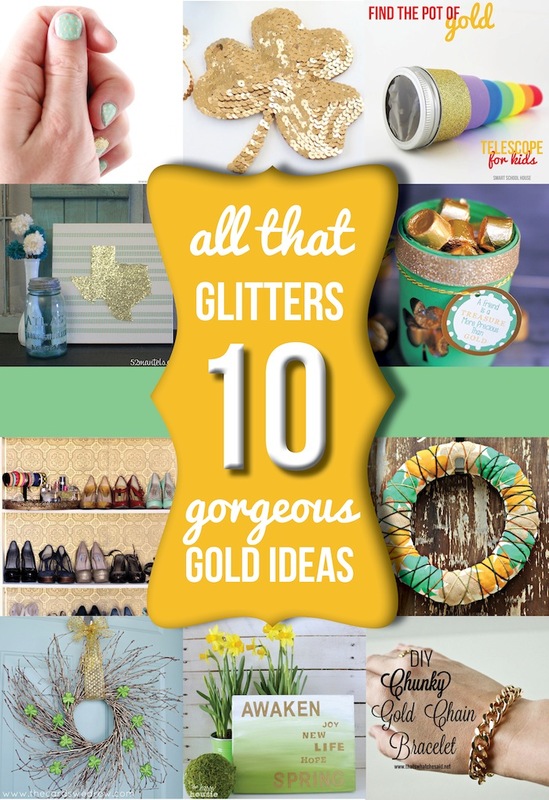 I teamed up with nine other bloggers to bring you some fun gold projects inspired by gold! Go check all of them out! 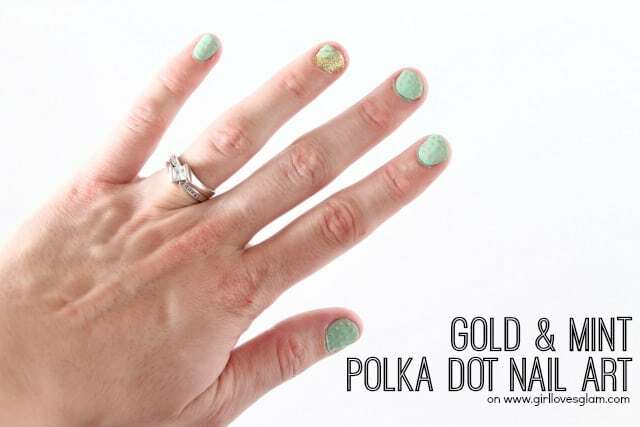 My gold inspired project, is this awesome Gold and Mint Spring Polka Dot Nail Art! First, paint all of your nails but your ring finger with two coats of mint polish. I chose to paint one pinky with the matte gold polish. 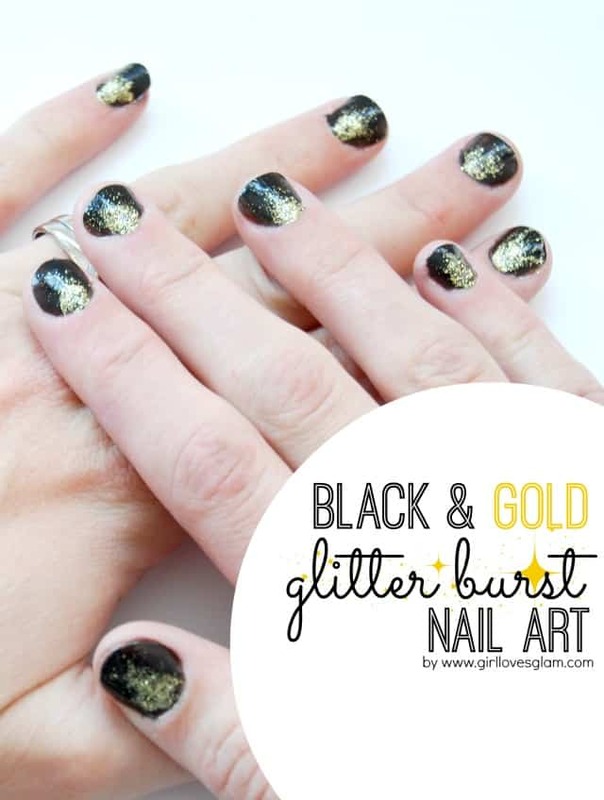 Paint the ring fingers with the gold glitter nail polish. 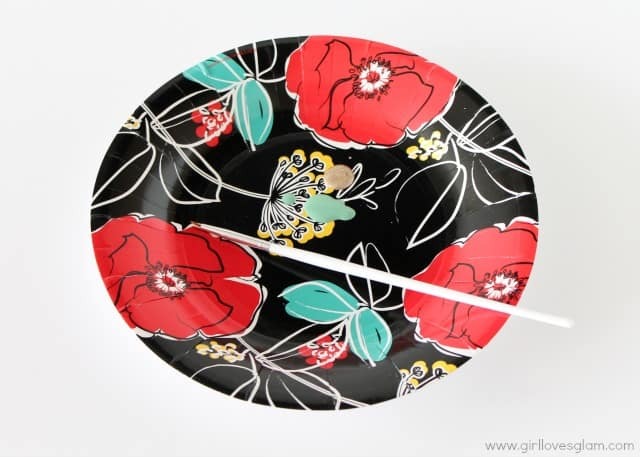 Put a little gold polish and mint polish on a paper plate. 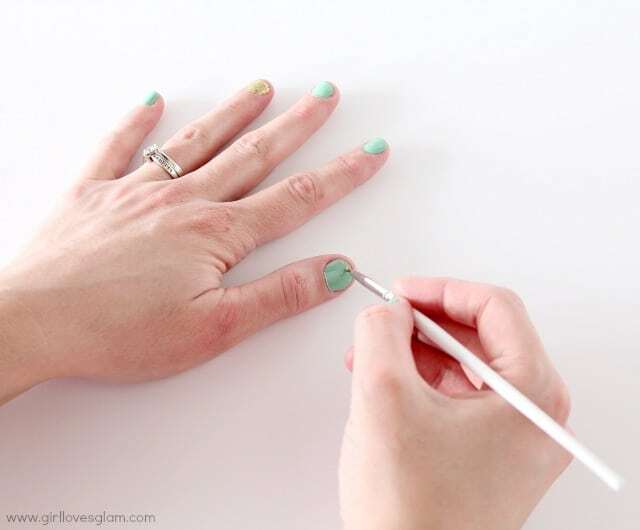 Dip the brush in the gold nail polish and put dots in a line on your nail and move along down the nail. 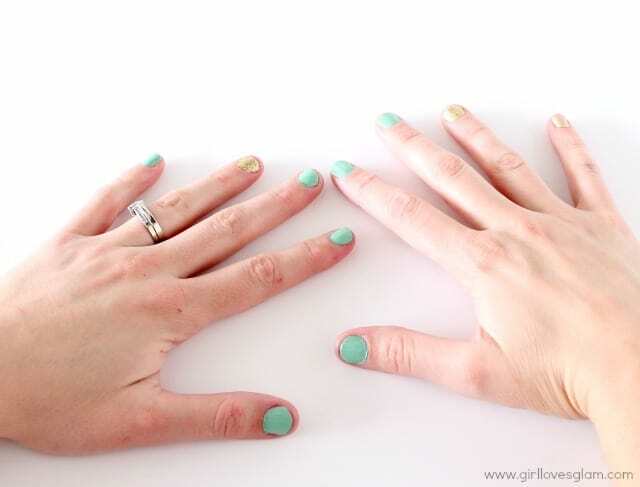 Do this on all of the mint colored nails. Next, dip the other paint brush in the mint nail polish and do one or two little stripes on your gold glitter polished nails. After your nails have all dried, put the clear top coat on them and you are done! They are the perfect way to add a little spring color to your wardrobe! 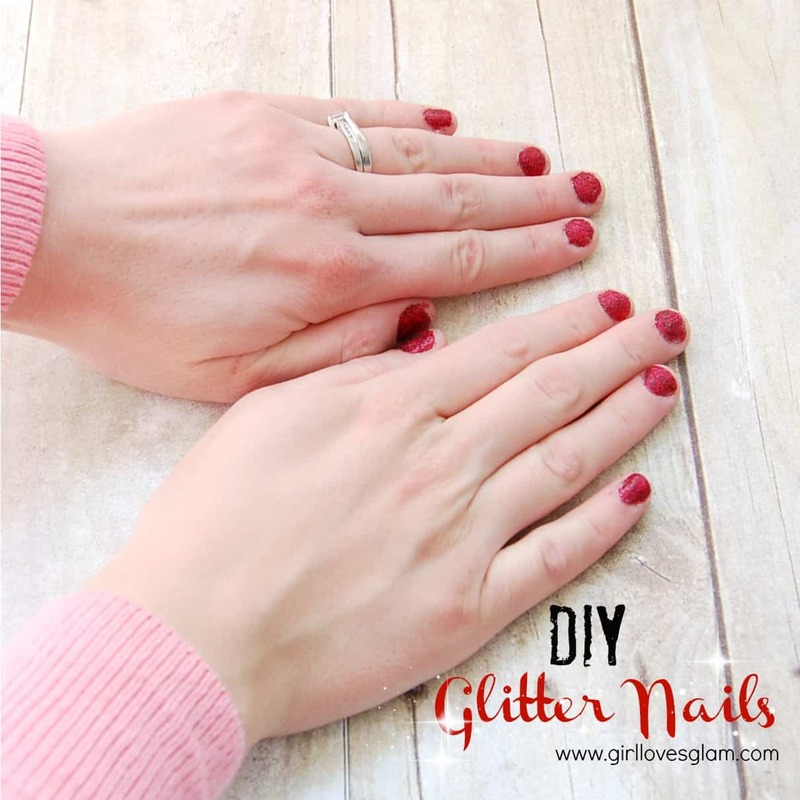 Be sure to check out these other glittery nail art tutorials too! 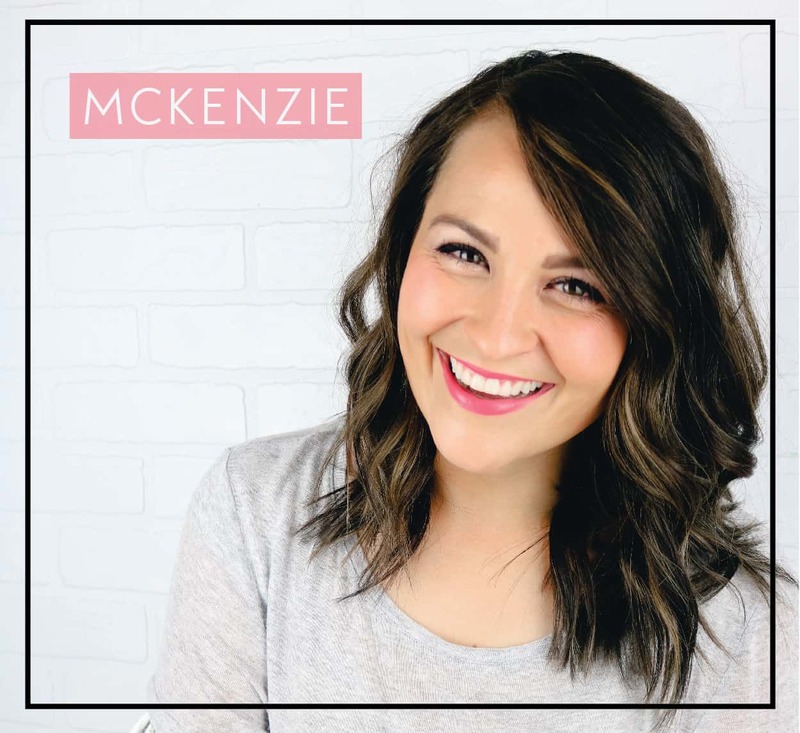 So cute McKenzie!! I love the soft minty background- it looks so pretty with the gold. And the ring finger in pure gold looks awesome! Inspired now:) So thrilled to be on this monthly blog hop with you- heading up to make sure I am following you across the board!! the dots are super adorable cute, girl!!! I am in love with the mint and gold nails! Sooo cute!